Investing.com – The dollar rose to near eleven month highs against a currency basket on Thursday, supported by expectations for a faster pace of rate hikes this year, while the pound was at the lows of the year ahead of the Bank of England meeting later in the day. The U.S. dollar index, which measures the greenback’s strength against a basket of six major currencies, was up 0.20% to 94.98 by 03:37 AM ET (07:37 AM GMT), just below last Friday’s eleven-month high of 95.13. The U.S. currency was higher against the yen, with USD/JPY climbing 0.25% to 110.64, extending its recovery from a one-week low of 109.54 reached on Tuesday. The euro was a touch lower, with EUR/USD sliding 0.18% to 1.1553. Sterling was weaker, with GBP/USD last at 1.3142 after plumbing a low of 1.3125 overnight, a level not seen since mid-November. 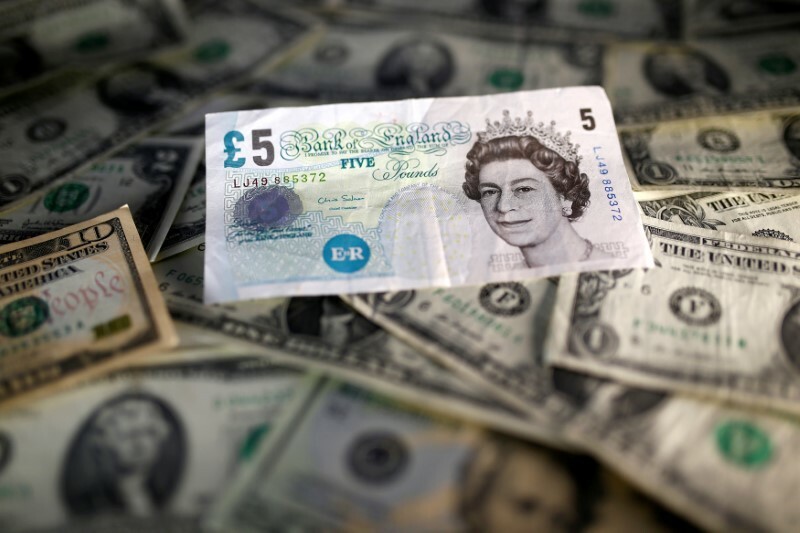 The pound found some support after British Prime Minister Theresa May won a crucial parliamentary vote on the EU withdrawal bill, the government’s flagship piece of Brexit legislation. Had the vote not passed it would have potentially given lawmakers the power to stop Britain leaving the EU without a deal. The BoE was widely expected to keep interest rates on hold later in the day and investors were focusing on whether the bank would offer any indications on the likelihood of a rate hike at its next meeting in August. Elsewhere, the Australian dollar was little changed near 13-month lows with AUD/USD at 0.7365. The New Zealand dollar plumbed fresh six-month lows overnight after data showing that the economy slowed in the first quarter underlines expectations that the country’s central bank will keep interest rates on hold for longer. NZD/USD was last at 0.6843 after falling as low as 0.6826 earlier.